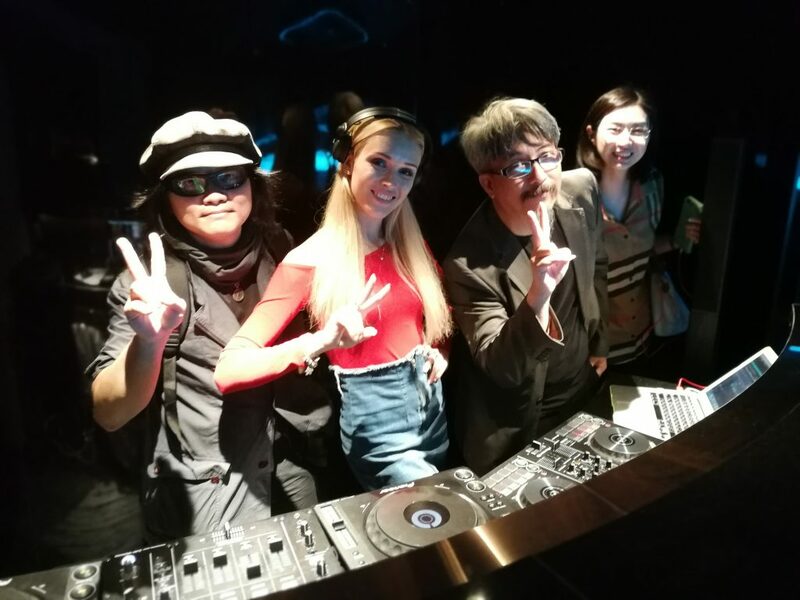 IWS (Independent Wine & Spirit (Thailand) Co.,Ltd. 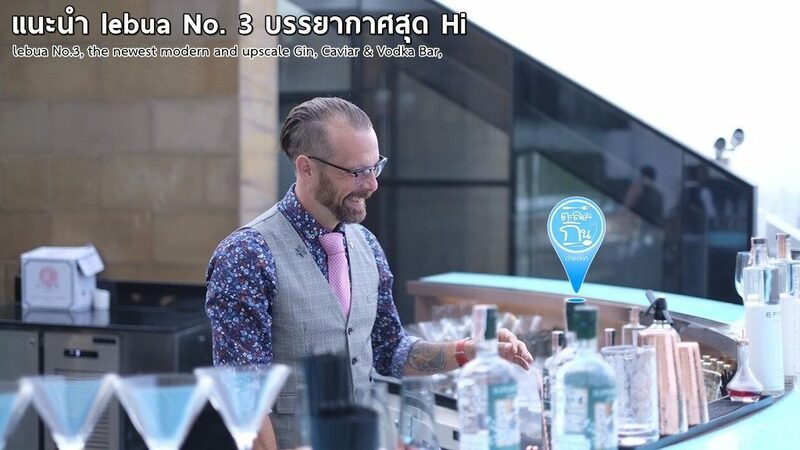 ), a nationwide distributor of premium quality wine, Effen vodka, and Sipsmith London dry gin, invited us to attend the official opening event of Lebua No.3, Bangkok’s newest modern and upscale Gin & Vodka Vibes. Posted on ธันวาคม 10, 2018 by Geranun®. 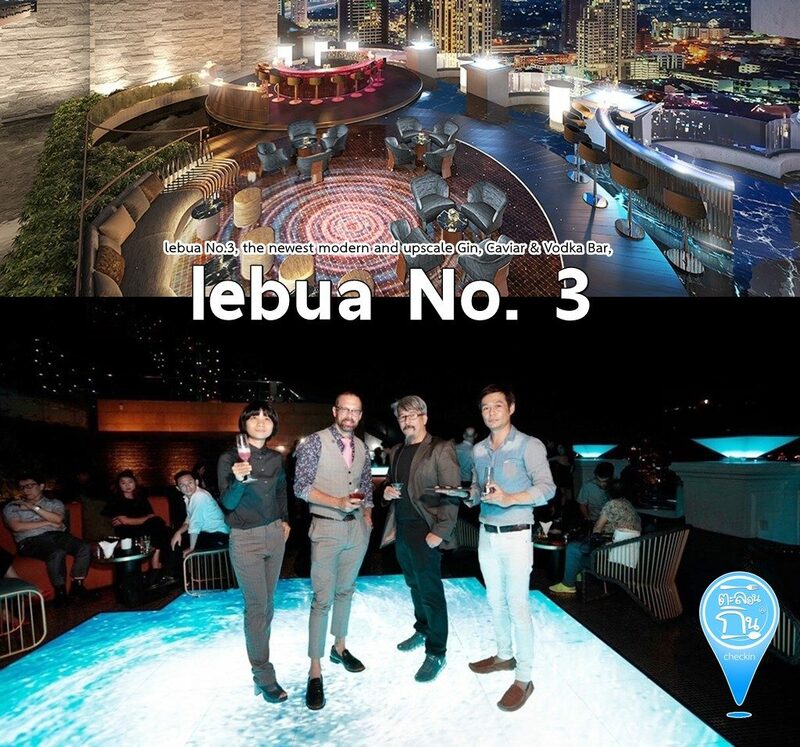 This entry was posted in reviews, ตะลอนกิน and tagged lebua No.3, ตะลอนกิน. Bookmark the permalink.